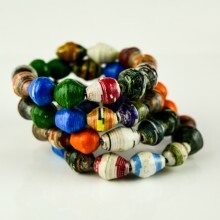 These beads are handmade and from Kenya/East Africa. 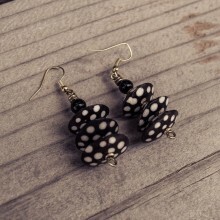 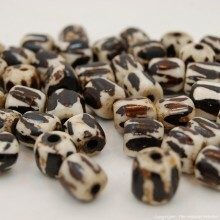 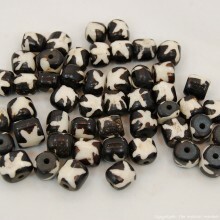 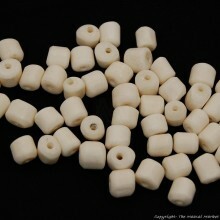 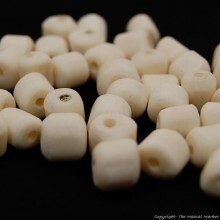 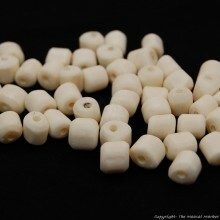 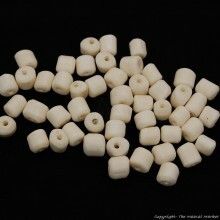 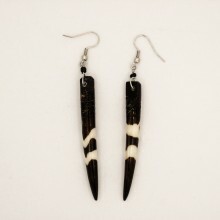 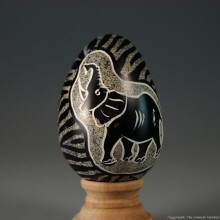 Unlike other bone beads that we have, this ones don't have a batik print. 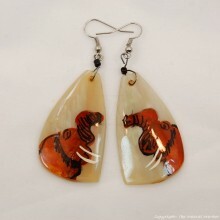 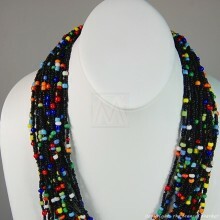 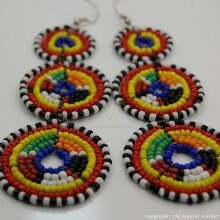 You will get 50 beads, they are handmade so sizes, shapes and colors might vary as shown in the pictures.